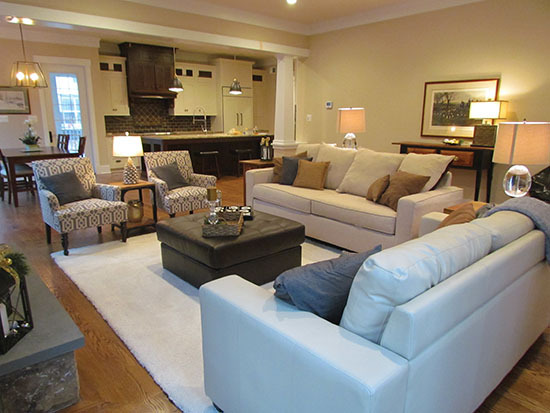 Lets talk about buying and selling your home and all the real estate information you will need. Buying a home is not a given – it’s a dream. Here’s how you can make it happen, and make it happen more smoothly. 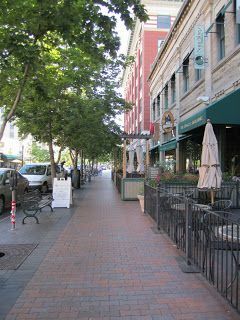 Should You Buy Before You Sell in Idaho. 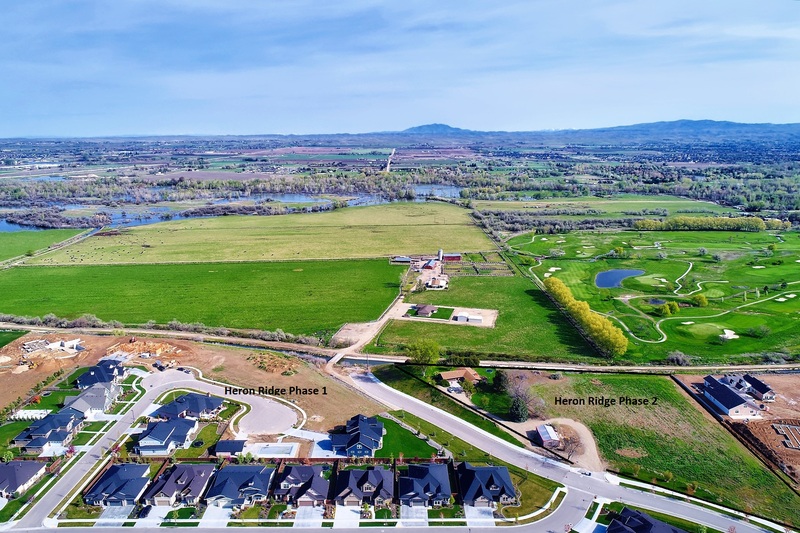 Should you buy your new home before selling your home in Idaho? Discover the pros and cons of both situations to determine what is best for you and your family. 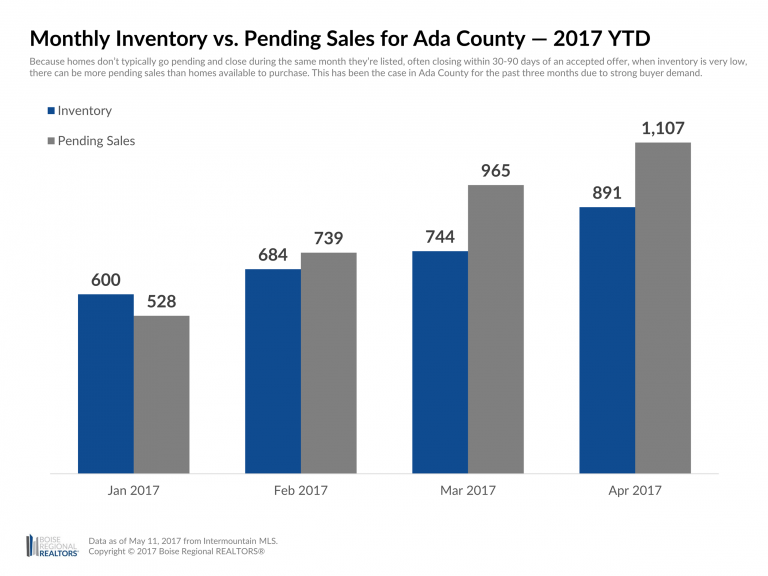 Homes under contract, also called “pending sales,” are properties with an accepted offer that should close within 30-90 days In the treasure valley of Idaho. 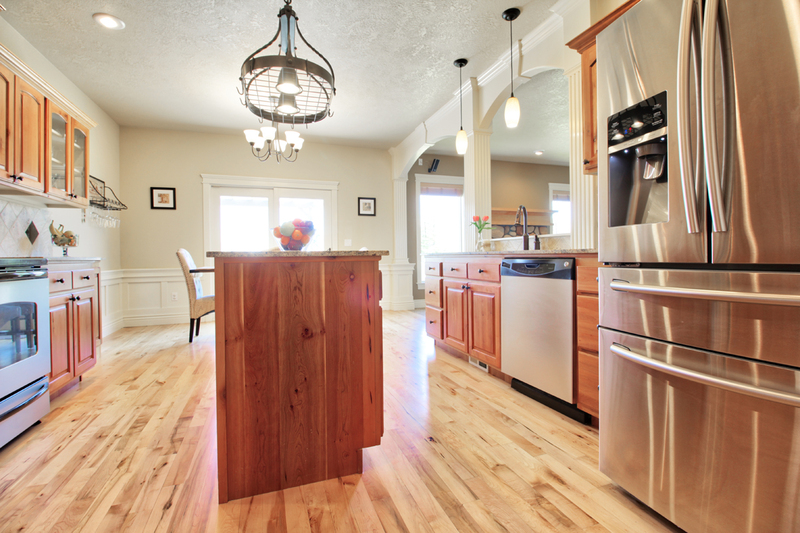 Need help selling your Idaho home? 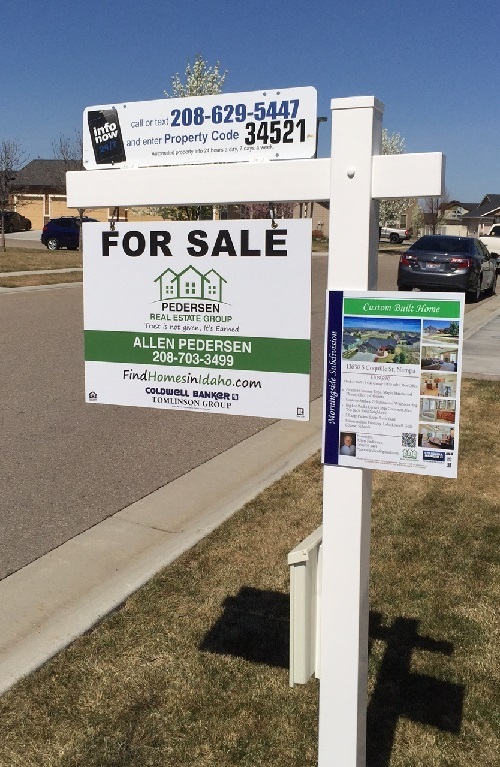 Need help selling your Idaho home? Allen Pedersen can help. 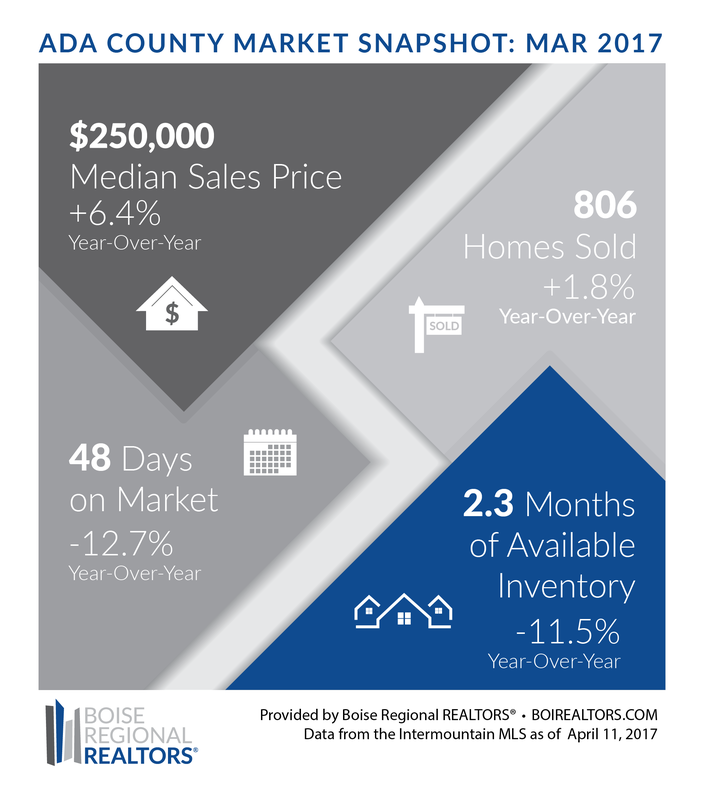 My closets are stuffed, I hate my living room sofa, Grandma’s old dinette set looks shoddy, and those oak cabinets in the kitchen are not going to fly with the younger buying bunch. 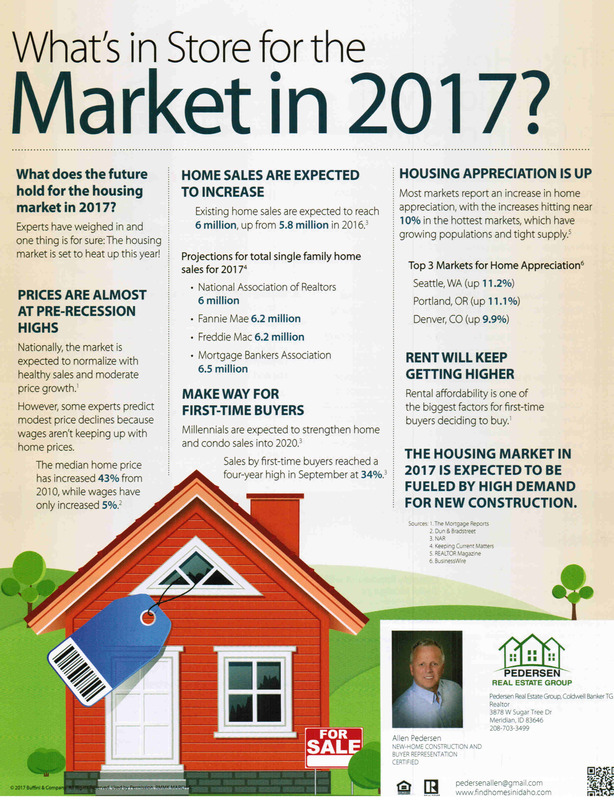 The Housing Market forecast for 2017What's in store for the housing market for 2017.Experts have weighed in and one thing is for sure.